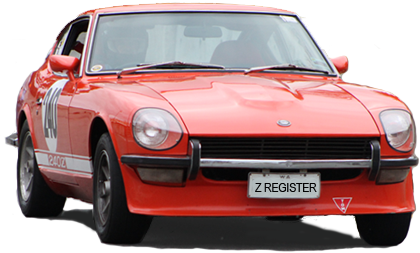 Z Day is open to the general public, not just Z owners or register members. Anyone with an interest in these classic sports cars is welcome to attend. It's a great chance for all Z enthusiasts to get together and share technical knowledge, advice and discuss these classic cars. The Zed Day sausage sizzle this year will be sponsored this year by Martin Falconer of Tune Right, so a free sausage and bun (while stocks last) with drinks only a dollar!